The first rock song I ever liked was "Kryptonite". Before that it was all Disney songs and the Motown singles which were forced on me by my parents and grade school music teacher. Neither of which are bad, by the way. I can still recite the lyrics to both "Papa Was a Rolling Stone" and "A Whole New World". 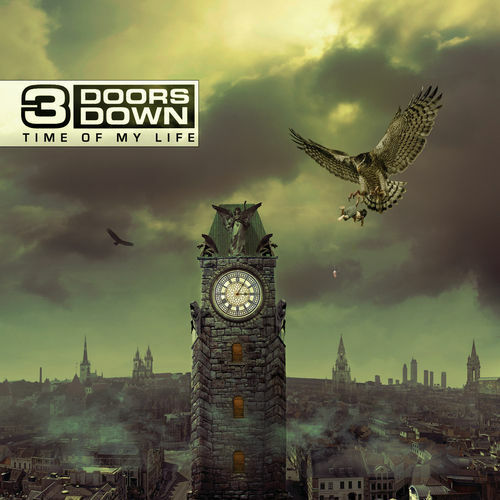 The point I'm trying to make is that me and 3 Doors Down go way back. Therefore it is no suprise that I like this album. Note I said like not love. There isn't really any particular moment that I don't like, but the singles aren't going to be top picks for my playlists. All in all that's because it's fairly mellow album. The first track, "Time of my Life" will fool you though. When I say mellow I don't mean emotionally num. The entire album has a lot of heart. What I mean is that it's introspective. It's not a party album. It's a "I got to figure out what I want, and if that means kicking a few doors open or closed well that's what it means" album. 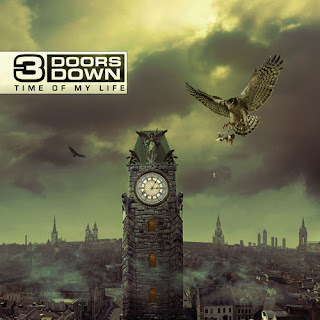 Truth of the matter is that where I am right now I needed an album like this and I think a lot of people do. At least give her a listen.